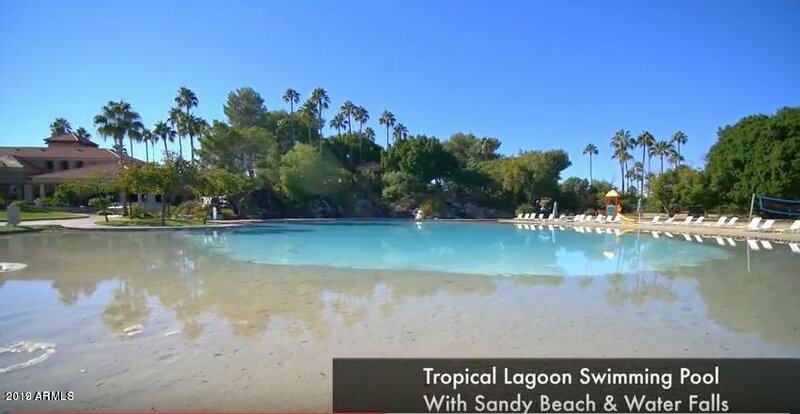 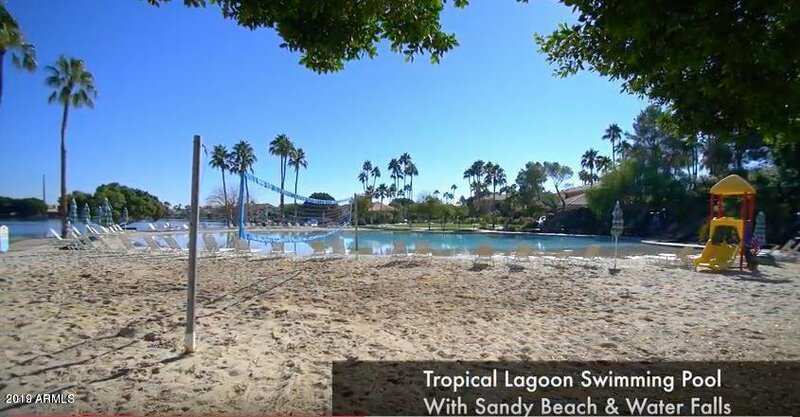 Live the Resort Lifestyle on the Sandy Beaches at Val Vista Lakes! 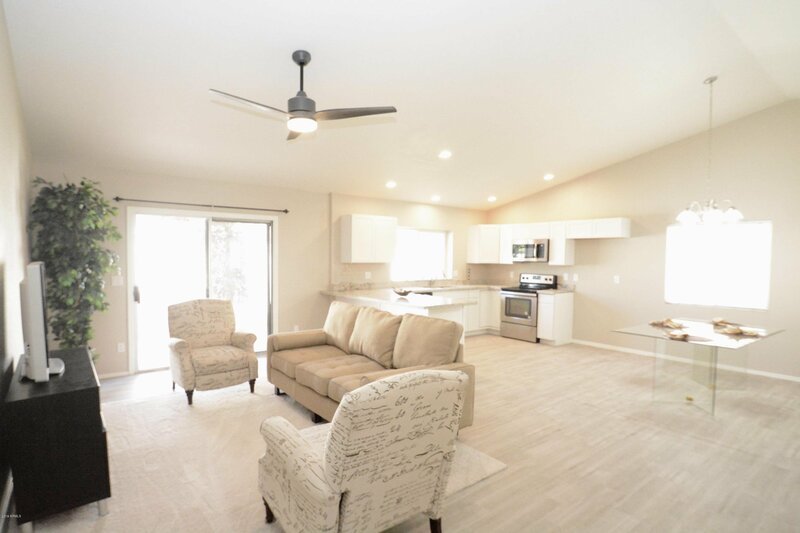 Beautifully Remodeled Home February 2019 Located on N/S Facing Lot in a Cul De Sac next to the Park! 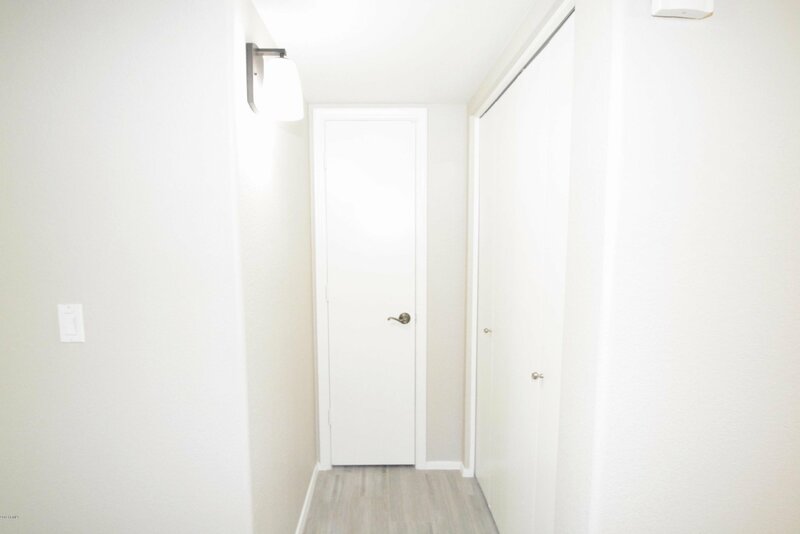 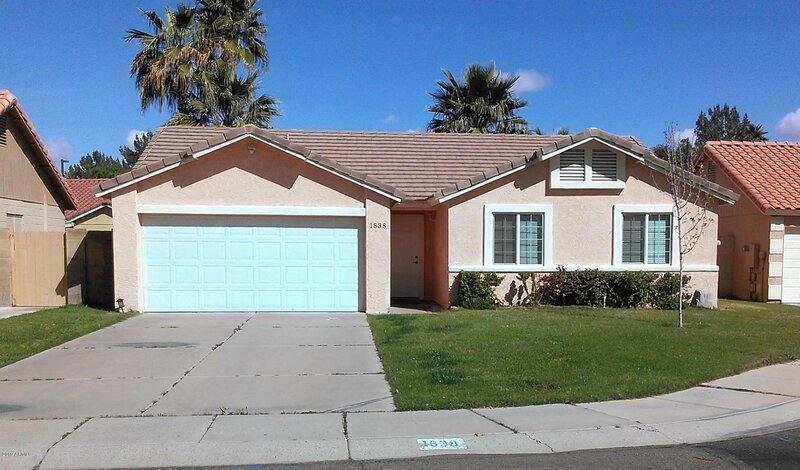 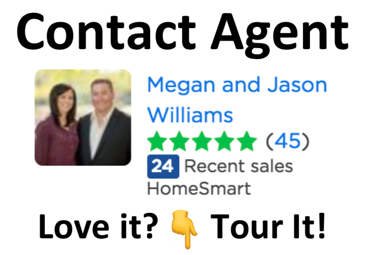 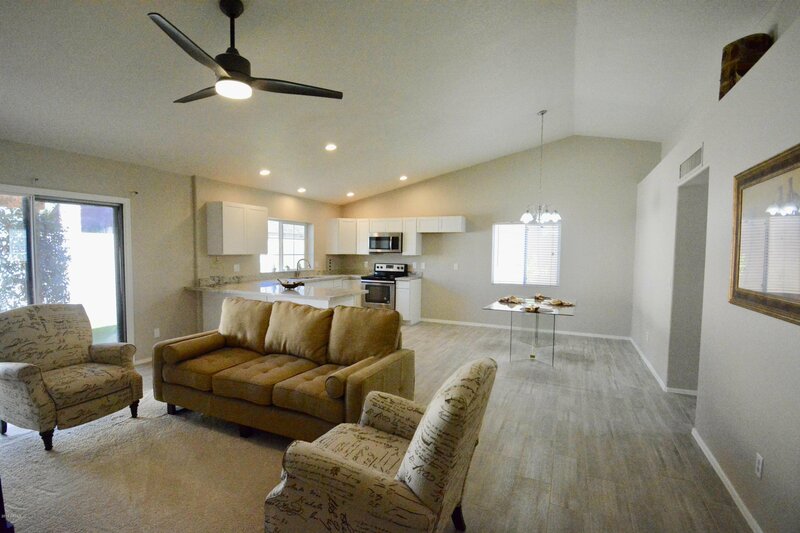 Brand New Kitchen Cabinets, New Granite Slab Counter Tops, New Faucet & Sink, New Recessed Can LED Lighting in the Kitchen, New Microwave, New Ceiling Fans & Lighting, Brand New Tile in All the Right Places, New Carpet in the Bedrooms. 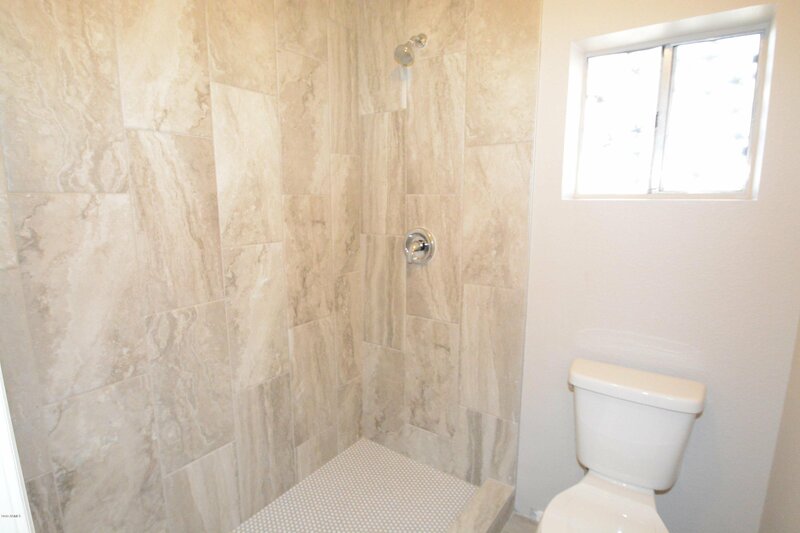 Stunning New Master Bathroom Shower, Large Master Bedroom Walk In Closet. 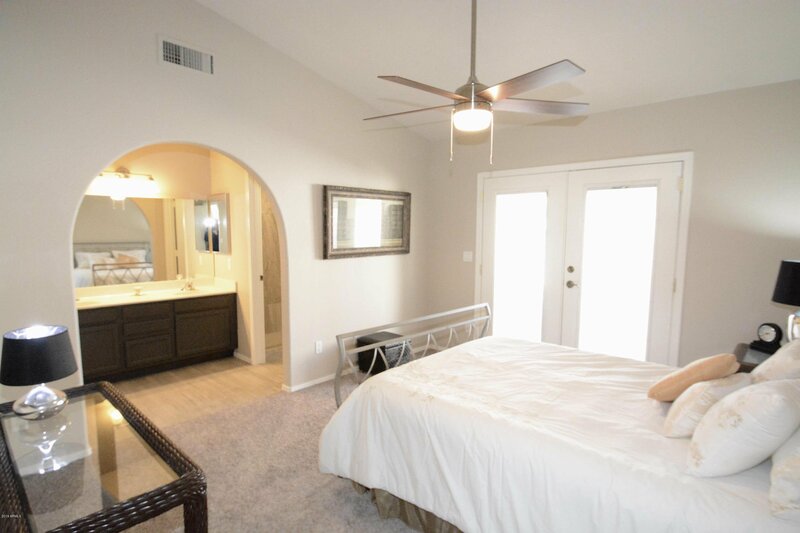 Master Has French Doors Leading to your Private Backyard with New Plants. 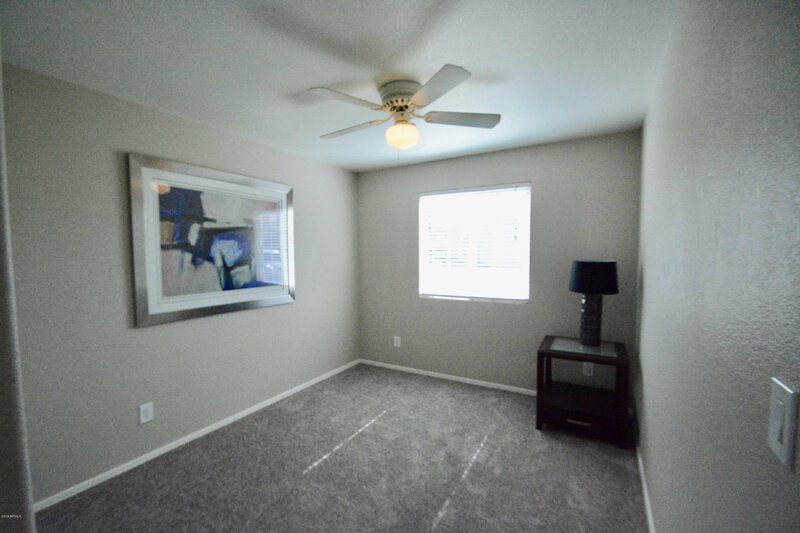 Home has been Freshly Painted Throughout. 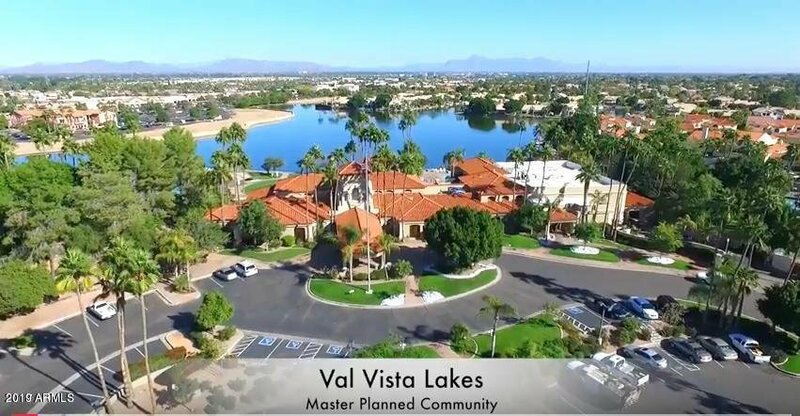 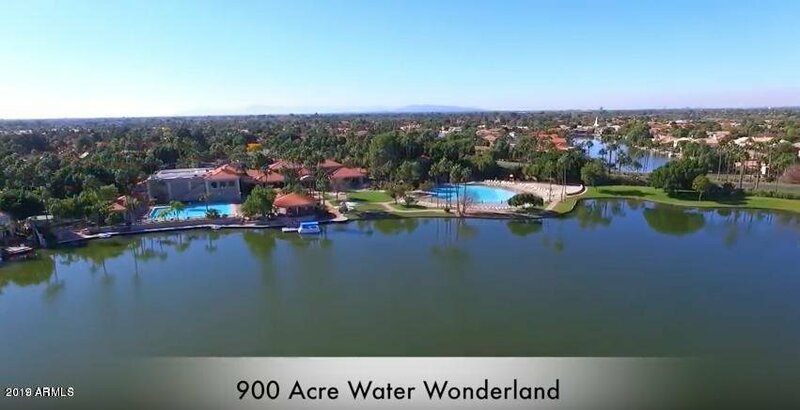 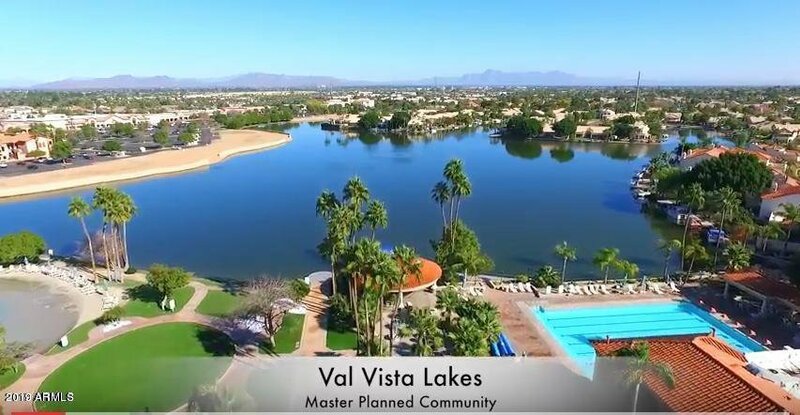 Stop at the Val Vista Lakes Clubhouse to See Everything this Awesome Lake Community Has to Offer! 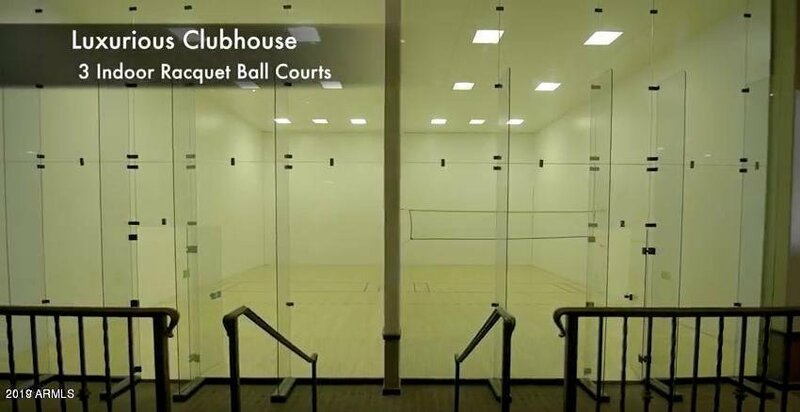 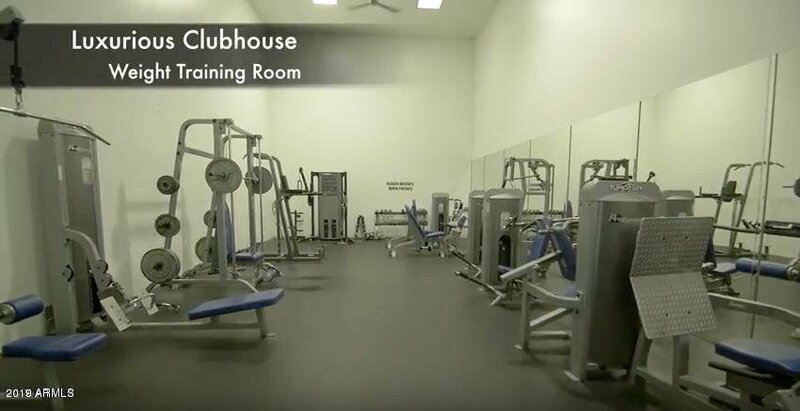 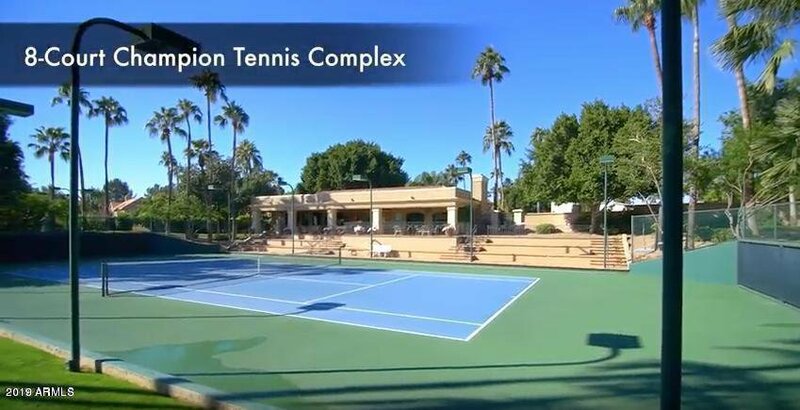 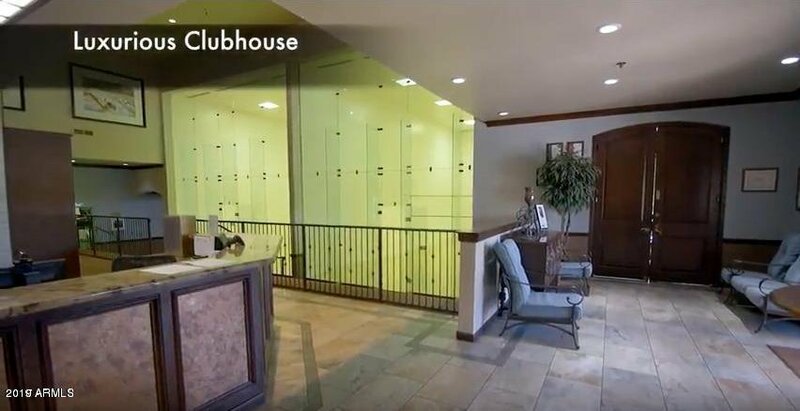 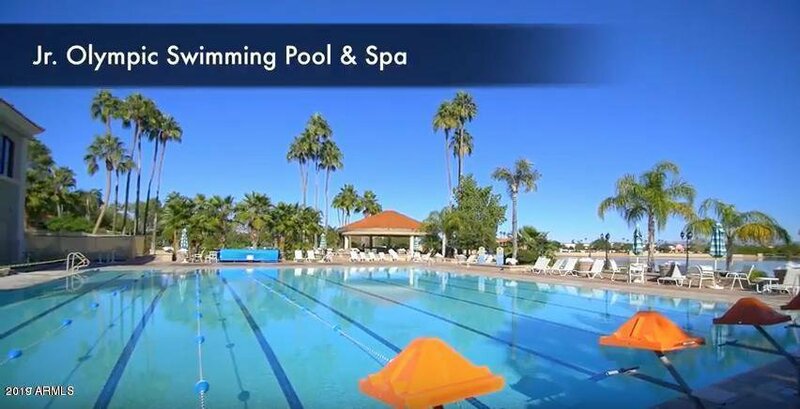 Including Workout Facility, Racquetball, Swimming Pools & So Much More! 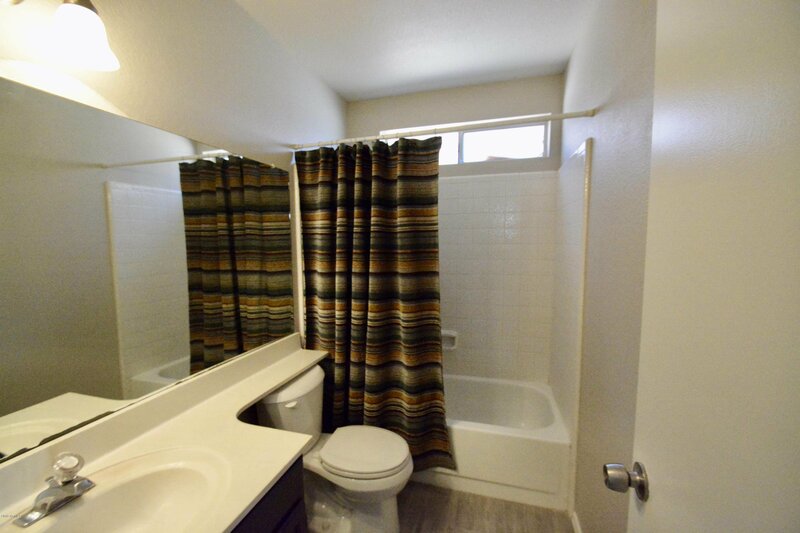 Walk In & Feel right at home! 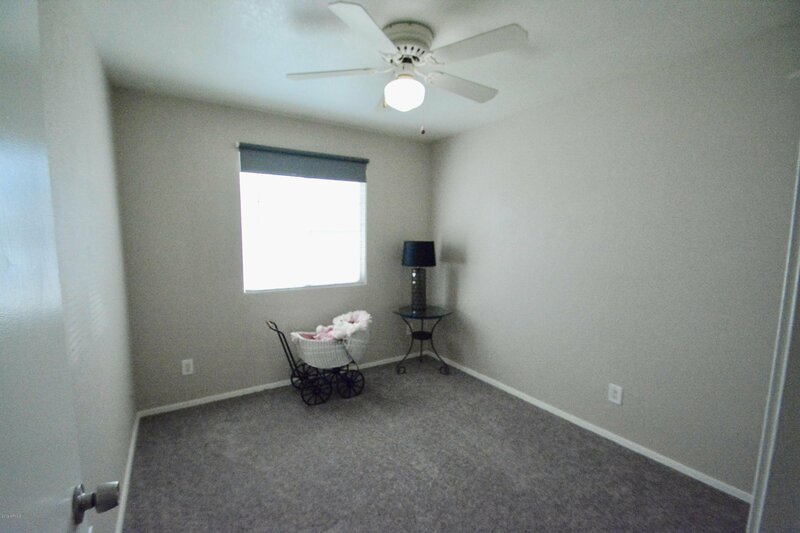 Right At Home! 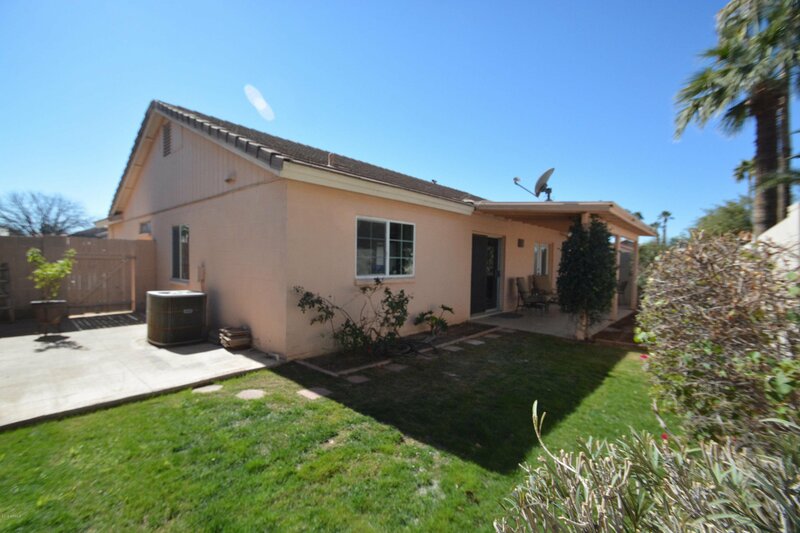 Listing courtesy of Realty Gallery. 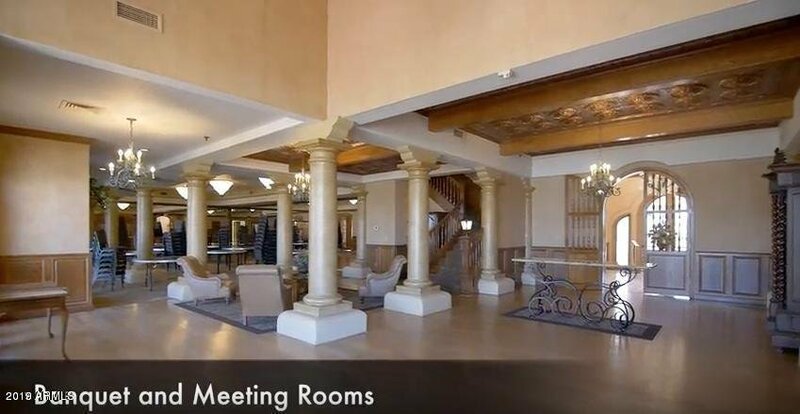 Selling Office: Ventana Fine Properties.